Over 16 different game modes to play keeps our sessions fresh, exciting and competitive! Thorough instruction and training so that all players can engage and play to their full potential! 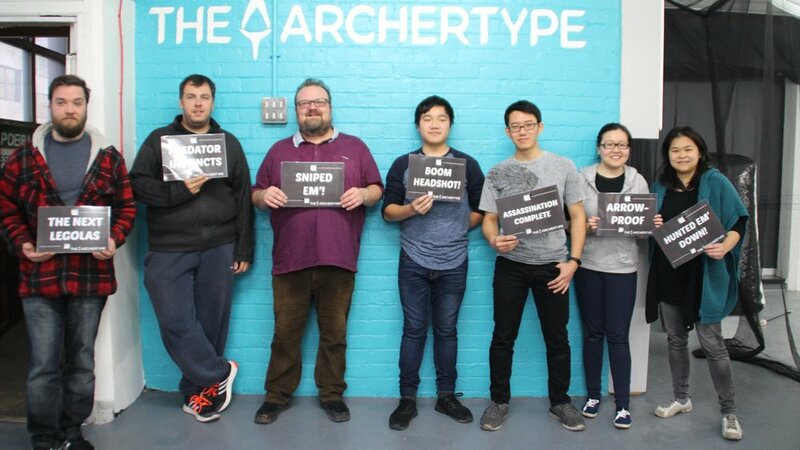 We are committed to improving The Archertype experience through new game modes, open play sessions, coaching and have plans to introduce a Community League! If you would like to add more members to your party simply let us know via email and we'll arrange the session and outstanding payment on arrival. Discounted pricing for private groups / special offers and coupons are all only available for online bookings. For any additional players that are added on the day of the session will be charged at RRP: £20 per person. Come play with friends or make new friends in our Open Play Sessions! Nothing beats shooting a friend/ colleague / family member with a headshot in Archery Tag! Play as a team and dominate in Combat Archery! Couples love shooting each other too at The Archertype! Work night outs in Manchester just got a whole lot more fun! 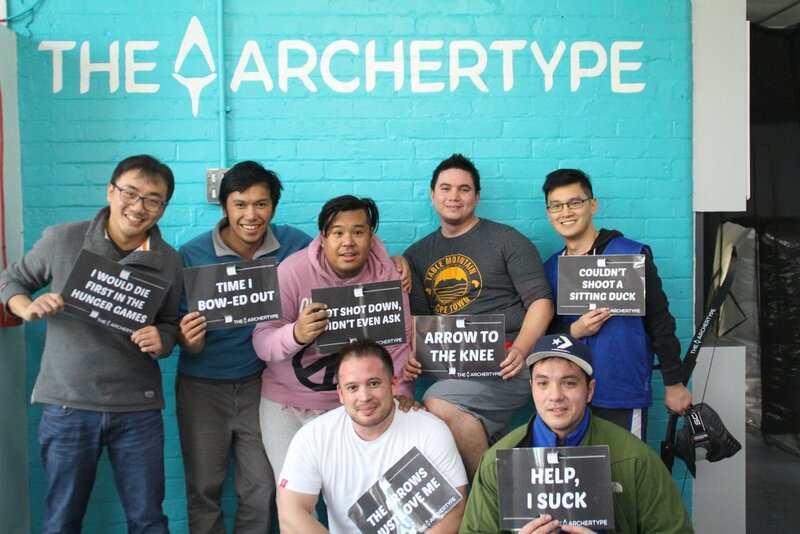 Have an unforgettable experience with us playing archery dodgeball - Combat Archery!